Now, you can have 3GB data free internet from Globe Switch by using HTTP Injector or with your other favorite 3rd party VPN. 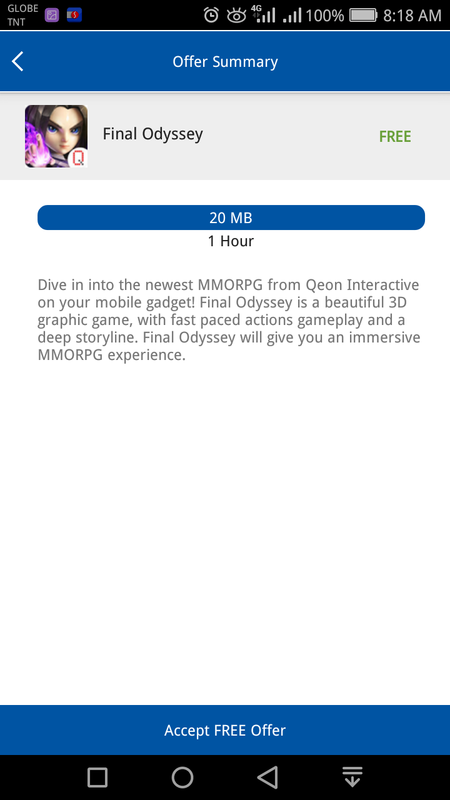 This offer is available to both Globe and TM prepaid subscribers. 1. 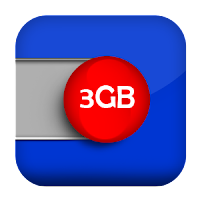 Android device capable with 3G/4G/LTE network. 2. 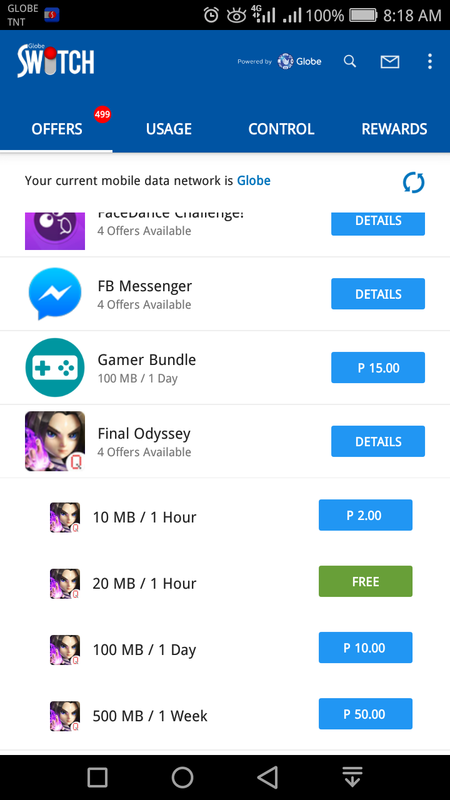 Globe/TM sim with atleast 1 Peso Load Balance. 1. 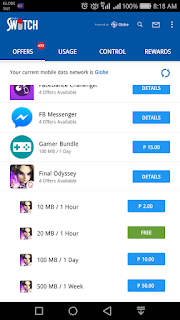 Download and install Globe Switch app and install it on your android device. 2. 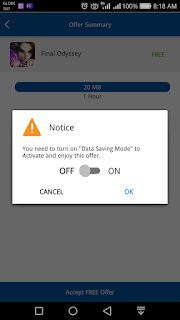 Enable your mobile data connection. 3. 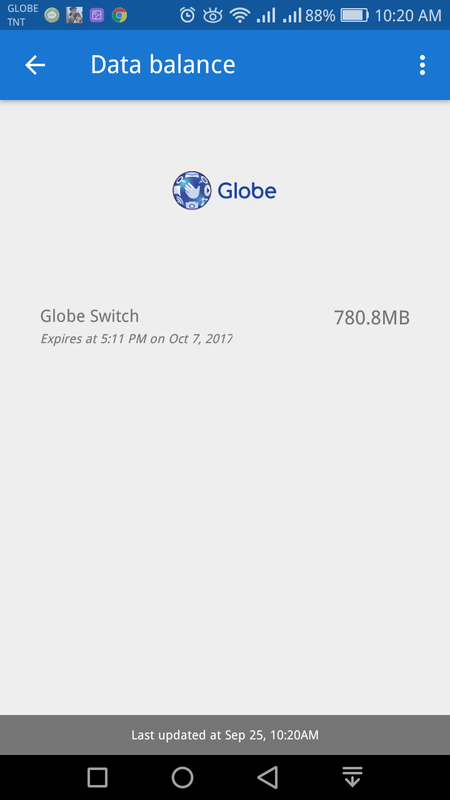 Open Globe Switch app that you installed. 4. 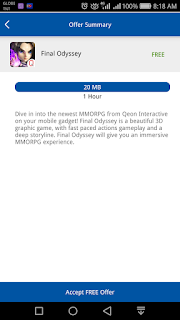 Under 'Offers' tab, accept available Free Offers with 100mb/day and also accept all free offers with 20mb/1 hour. 5. 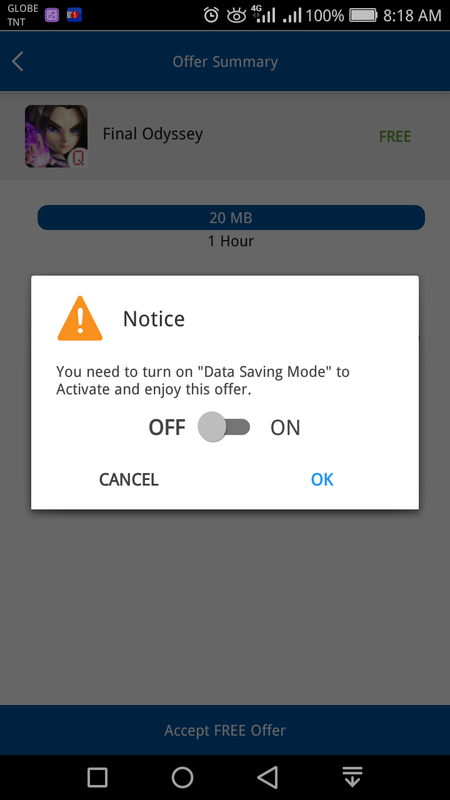 Turn on "Data Saving Mode"
5. 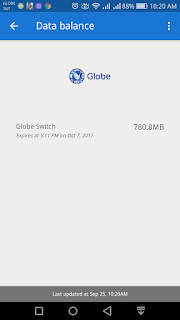 After accepting all available Free Offers, close or force close the Globe Switch App then activate your HTTP Injector. 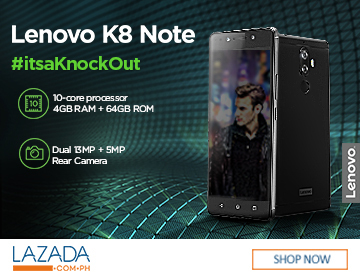 If you have any questions regarding with this tutorial, Feel free to ask us on comment section below.